Fractal Analytics (www.Fractalanalytics.com), a global provider of advanced analytics, today announced it has acquired Mobius Innovations, a mobile context awareness platform founded by Fractal’s co-founder Nirmal Palaparthi, to strengthen and deliver the company’s flagship Customer Genomics® personalized marketing solution. 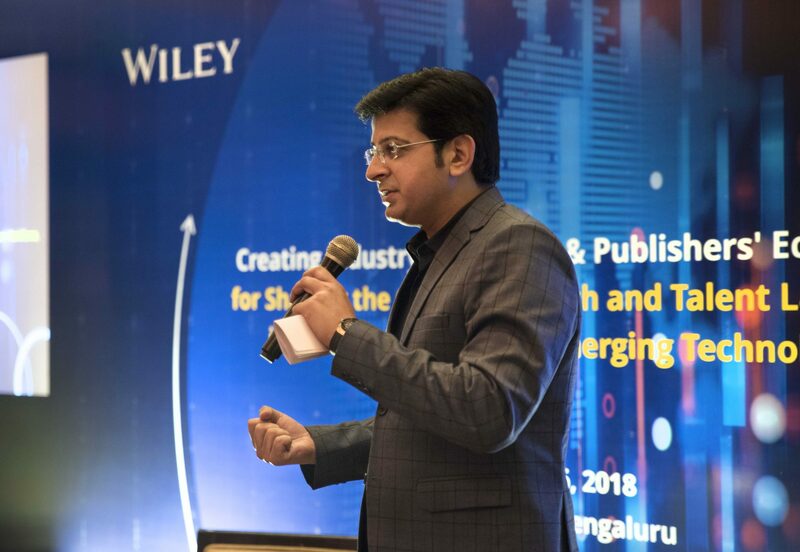 Nirmal left Fractal in 2012 to set up Mobius Innovations in Singapore and build Contextudio, a context awareness platform that gathers information such as geolocation and open social media data and sentiments to strengthen customer intelligence. Contextudio also provides a mobile delivery application for iOS devices, enabling companies to personalize consumer offers in real-time. Fractal’s Customer Genomics is the next generation customer intelligence solution that enables personalized and relevant customer interactions through deep learning. The solution delivers labels called ‘genome markers’ that reflect the what, how, why, when and where consumers are likely to make purchase decisions. These genome markers comprise the sophisticated predictive intelligence into consumer behaviors, attitudes and preferences by leveraging the online and offline customer interactions with offers, products, brands, service channels and social networks. Customer Genomics has enabled some of the Fortune 100 clients increase their redemption revenue by 230% and hit rate on leads by 15%. “Today, customers are sharing more information on mobile & social than anywhere else. Mobius’s innovative technology allows us to plug into these ecosystems. It fits neatly in our Customer Genomics product roadmap to build deeper understanding of customers through every interaction and transaction so that our clients can hyper-personalize every customer conversation,” said Natwar Mall, CEO of the products business at Fractal Analytics. Late last year, Fractal Analytics announced its strategic long-term partnership with Aimia, a global leader in loyalty management. As part of the partnership, it will expand AIMIA’s analytics operations and joint development of intellectual proprietary solutions in the area of customer analytics. 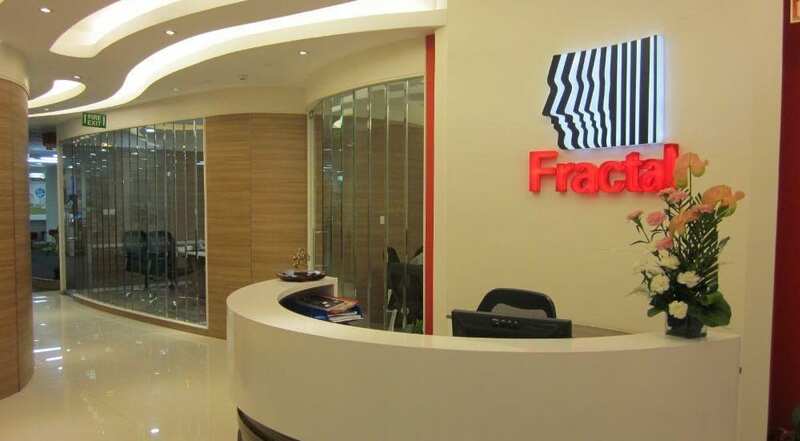 Additionally, Fractal received a $25 million investment from the private equity investment firm TA Associates in 2013. Fractal Analytics is a global analytics firm that serves Fortune 500 companies gains a competitive advantage by providing them a deep understanding of consumers and tools to improve business efficiency. Producing accelerated analytics that generate data driven decisions, Fractal Analytics delivers insight, innovation and impact through predictive analytics and visual story-telling. Fractal Analytics was founded in 2000 and has 800 people in 13 offices around the world serving clients in over 100 countries. The company has earned recognition by industry analysts and has been named one of the top five “Cool Vendors in Analytics” by research advisor Gartner. Fractal Analytics has also been recognized for its rapid growth, being ranked on the exclusive Inc. 5000 list for the past three years and also being named among the USPAACC’s Fast 50 Asian-American owned businesses for the past two years. Mobius helps retailers and e-commerce companies create a highly personalized user experience for their users on mobile by running machine learning algorithms on user interaction history, creating a comprehensive user profile by analyzing user’s social network data and combining all these with contextual information such as user’s location, activity and time. Founded in 2012 by Fractal Analytics Co-Founder Nirmal Palaparthi, Mobius is headquartered in Singapore.